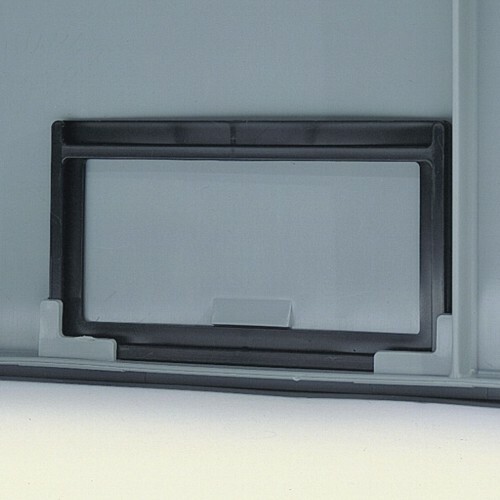 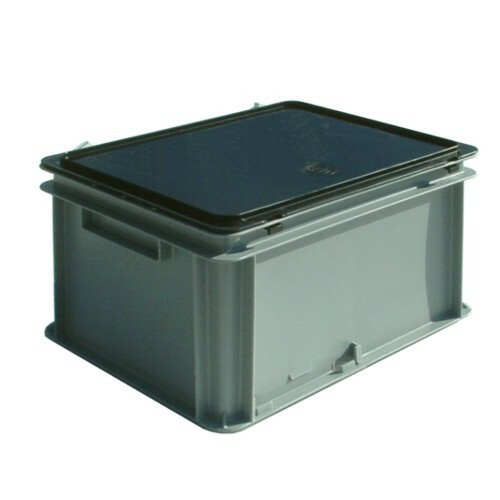 Shockproof containers, stackable, with open or closed handles, vertical walls, they are suitable also for automatic warehouses. 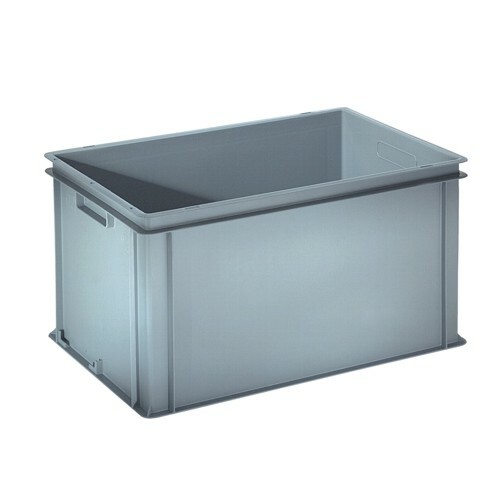 external sizes 600x400xh140 – internal sizes 565x360xh130 solid sides, solid cellular base, closed handles. 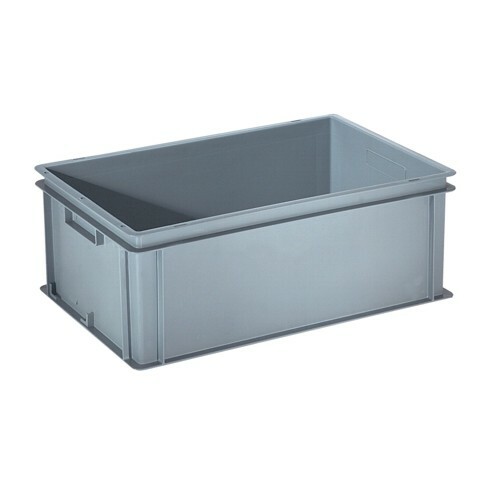 external sizes 600x400xh170 – internal sizes 565x360xh160 solid sides, solid cellular base, closed handles. 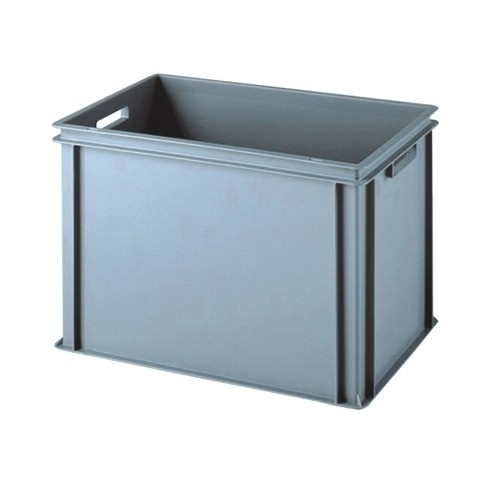 external sizes 600x400xh200 – internal sizes 565x360xh190 solid sides, solid cellular base, closed handles. 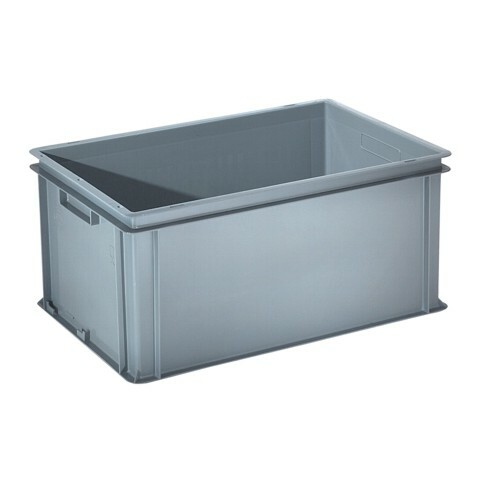 external sizes 600x400xh220 – internal sizes 565x360xh210 solid sides, solid cellular base, closed handles. 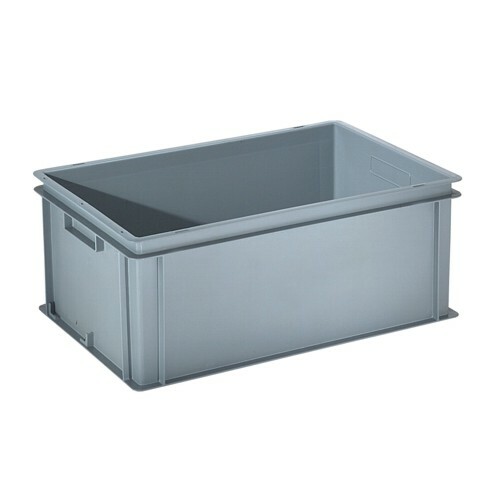 external sizes 600x400xh240 – internal sizes 565x360xh230 solid sides, solid cellular base, closed handles. 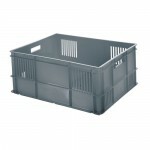 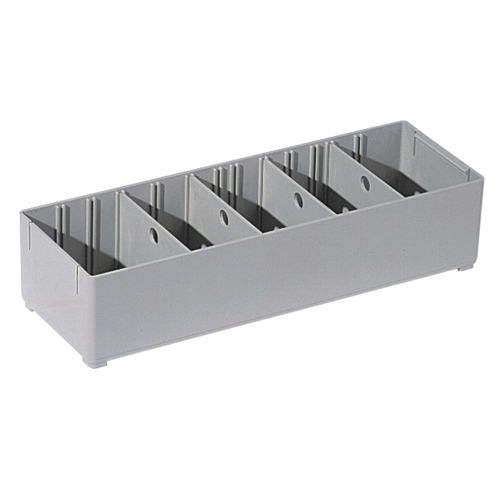 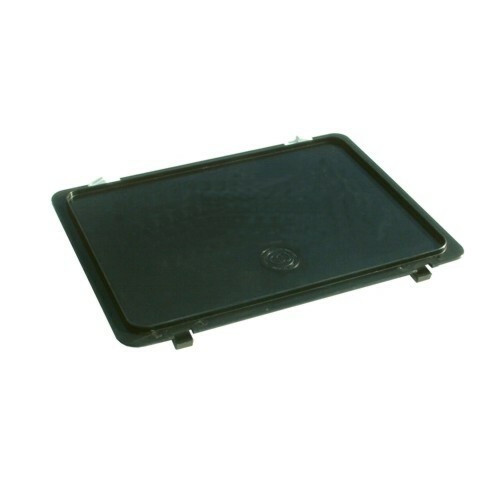 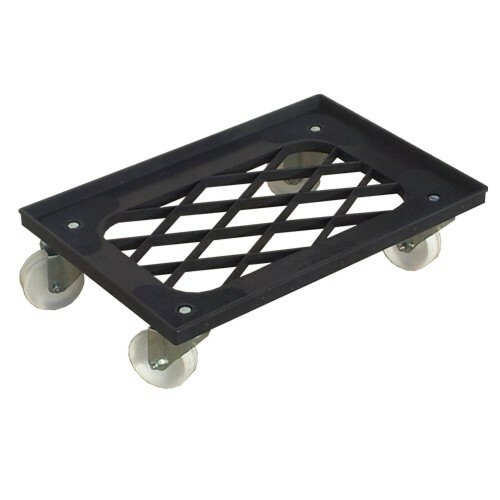 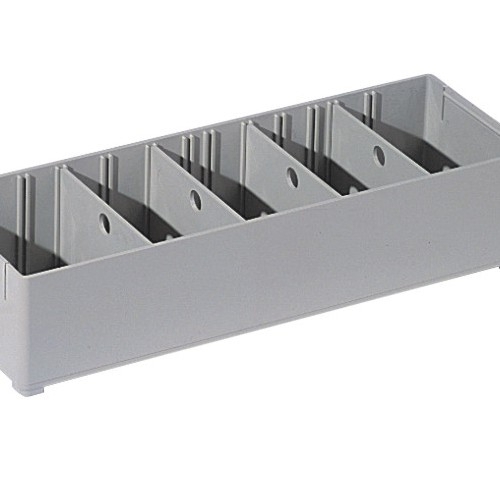 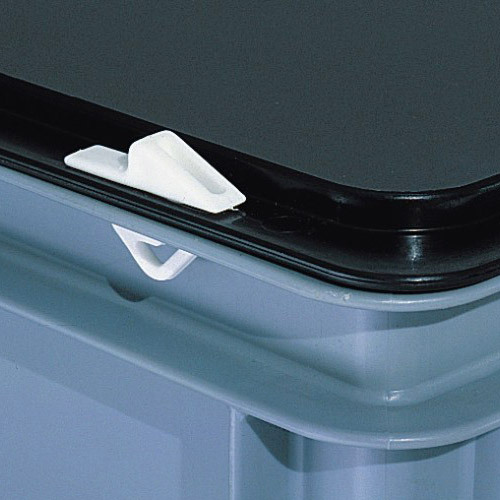 external sizes 600x400xh275 – internal sizes 565x360xh265 solid sides, solid cellular base, closed handles. 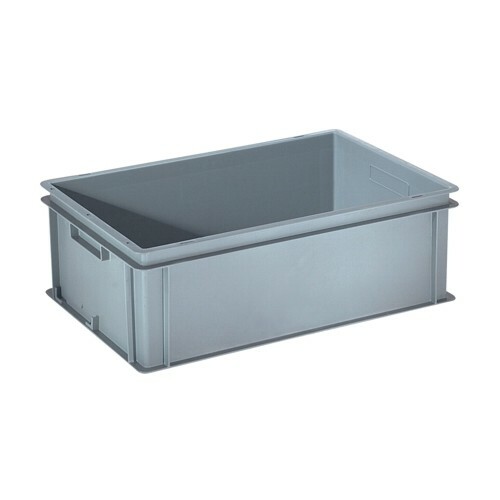 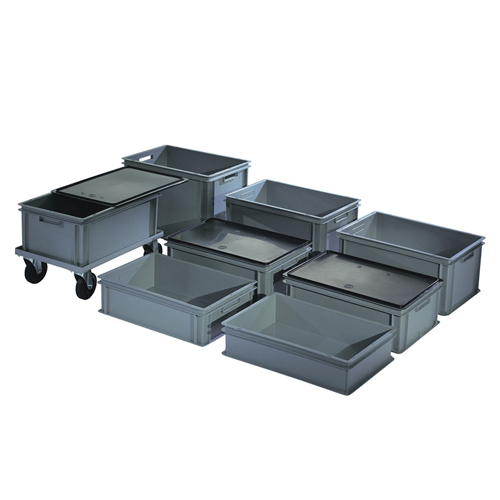 external sizes 600x400xh320 – internal sizes 565x360xh310 solid sides, solid cellular base, closed handles. 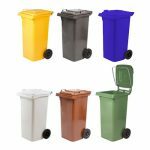 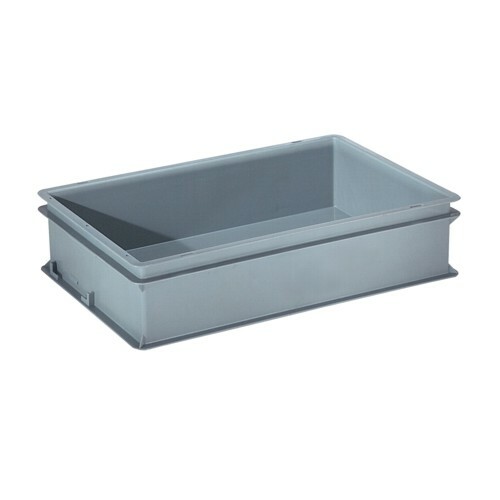 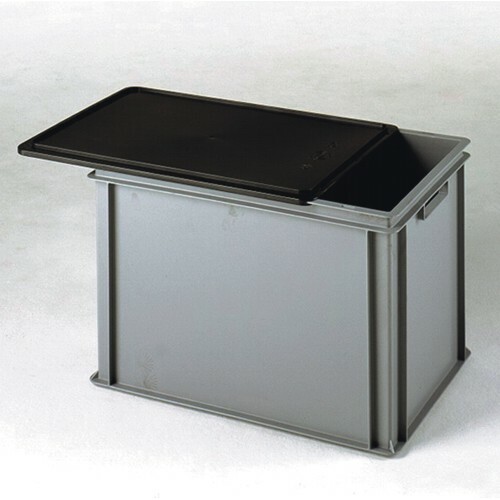 external sizes 600x400xh400 – internal sizes 565x360xh390 solid sides, solid cellular base, open handles. 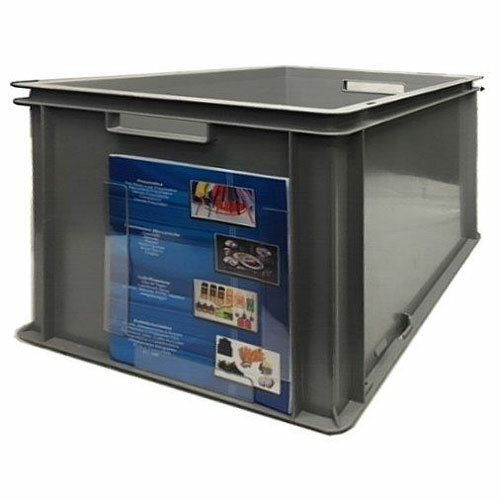 Be the first to review “DELTA MEC 600×400” Click here to cancel reply.